 Is Fat Freezing with CoolSculpting Painful? Is CoolSculpting Really an Alternative to Weight Loss Surgery? Is the Paleo Diet a Good Option for Weight Loss? How Important is Sleep to Helping You Reach Your Weight Loss Goals? What Happens to Your Fat Cells During and After Coolsculpting?